Although not many trailers or preview videos have been released for the upcoming video game Deus Ex: Mankind Divided, developer Eidos Montreal has released a lengthy trailer, titled “101”, which showcases Deus Ex’s gameplay and sci-fi world. 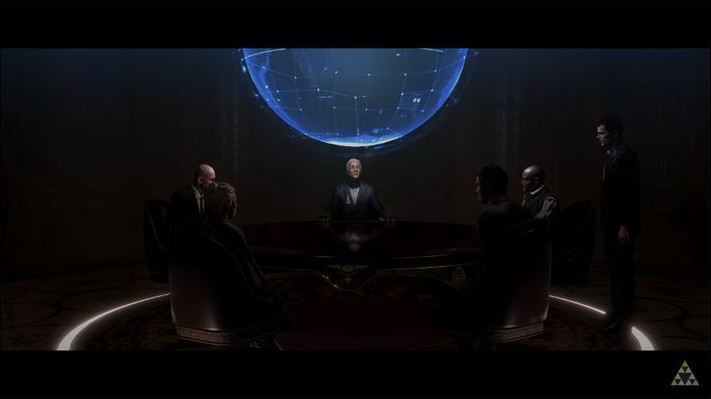 The game is set in a dystopian future in which the world has turned against “augmented humans”, people who were augmented using technology giving them superhuman abilities, but who now live in segregation. 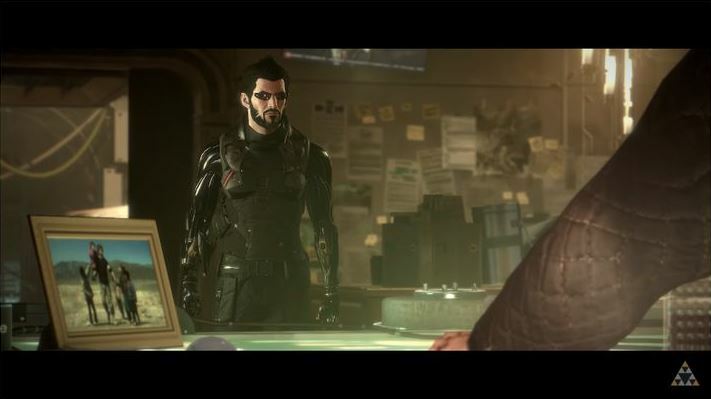 And protagonist Adam Jensen, who works for Interpol as a counterterrorism agent, also has all sorts of augmentation which players can make use during the game. Who’s really pulling the strings in Mankind Divided’s sci-fi world? Also, like in the earlier Deus Ex: Human Revolution, it looks like Mankind Divided’s world will be superbly realized and atmospheric, full of details for fans of the sci-fi cyberpunk genre to enjoy. It looks like Jensen will be visiting all sorts of exotic locations in his latest adventure too, as Dubai’s iconic Burj Khalifa tower is seen in the background at some point in the trailer. And given that its predecessor Deus Ex: Human Revolution is one of the best role-playing games of recent memory, there’s no doubt many gamers are waiting with baited breath for Deus Ex: Mankind Divided, and here’s hoping the game won’t disappoint fans when it ships later this year. Note: Deus Ex: Mankind Divided will be released on August 23, 2016. Available on PS4, Xbox One and PC. Next: What caused the downfall of Tomb Raider studio Core Design? What caused the downfall of Tomb Raider studio Core Design?